The concepts of connection-oriented and connectionless and the concept of multiplexing come to me in different chapters in Tanebaum's Computer Networks. But after some thoughts, I feel that connection-oriented means reserving a path for a communication exclusively, and connectionless means allowing multiple communications do multiplexing in the form of time-division (specifically, divide a message into datagrams, and allow datagrams of different messages to travel a shared link in different times). So am I right that connectionless and multiplexing mean the same, and connection-oriented and non-multiplexing mean the same? No. These are two completely different, unrelated concepts. Multiplexing means that you are transferring multiple signals, and there are different ways of multiplexing. 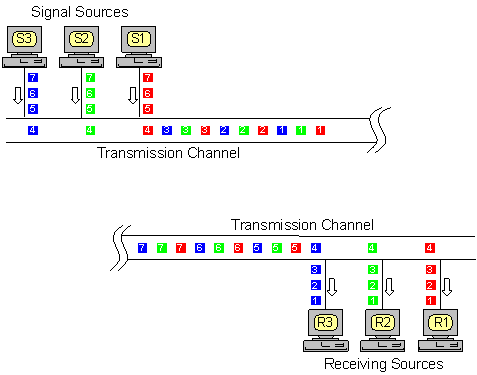 For instance many telephone systems use Time Division Multiplexing (TDM) but the telephone calls carried are connection-oriented. 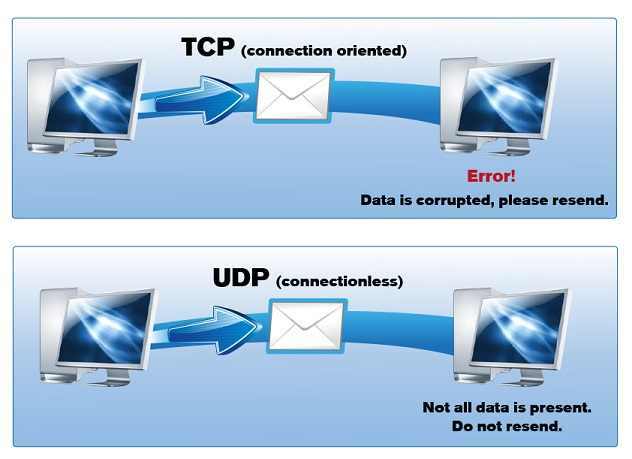 it sound like , connection-oriented or connection less are the conditions need to be meted before any signal transfer but multiplexing (TDM , FDM , CDM ...etc) are the way of transfer the signal after the link establishment. By Tanebaum's definition, the internet is "connectionless". No dedicated, reserved path is created between any two nodes. A stream of packets are free (and often do) follow independent paths, per packet, and may be asymmetric -- flowing a different path in each direction. Is host name and server name the same thing?